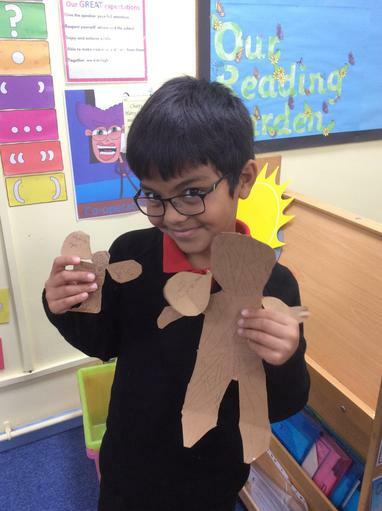 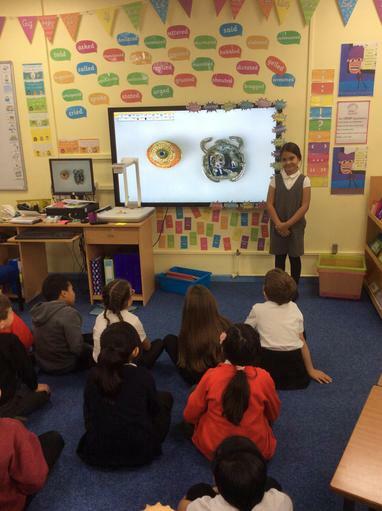 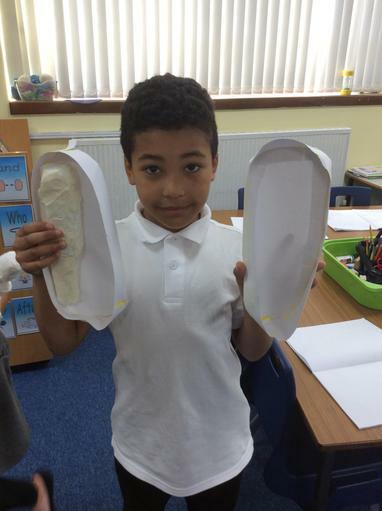 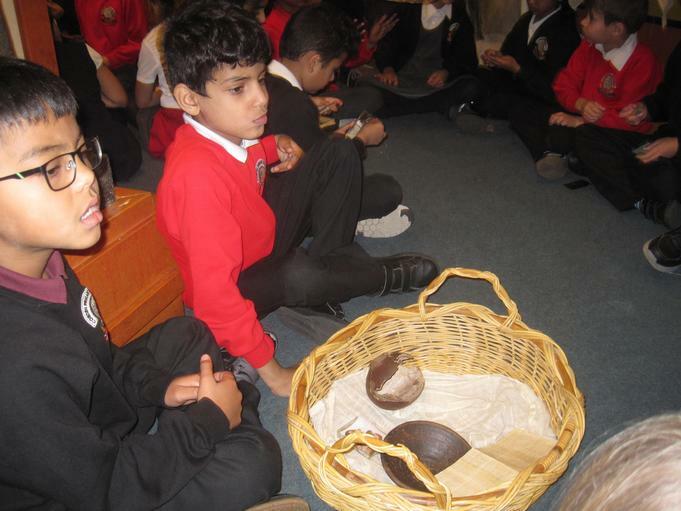 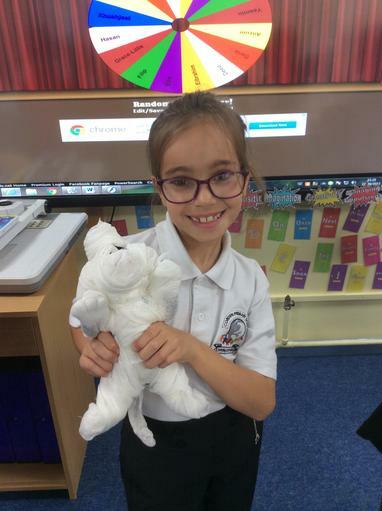 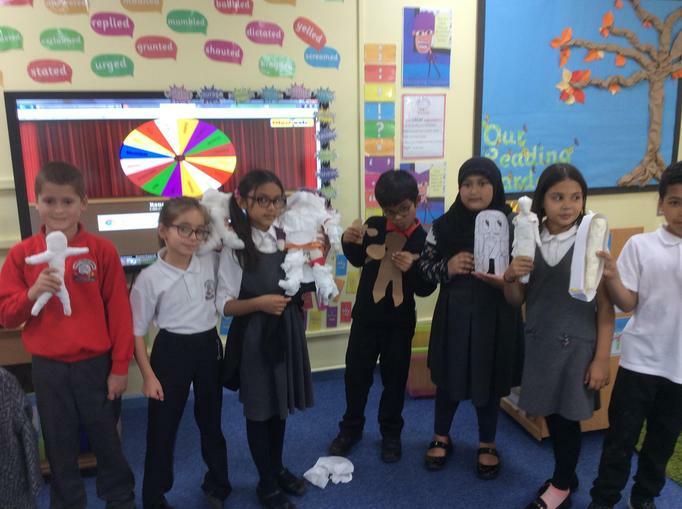 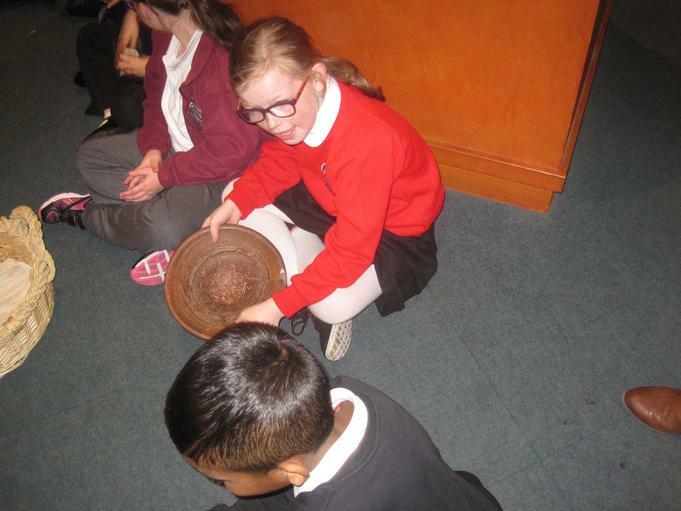 We learnt about the Egyptians. 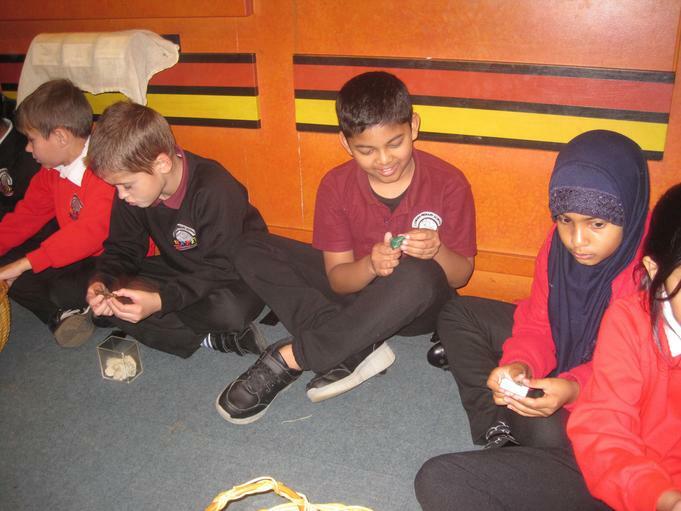 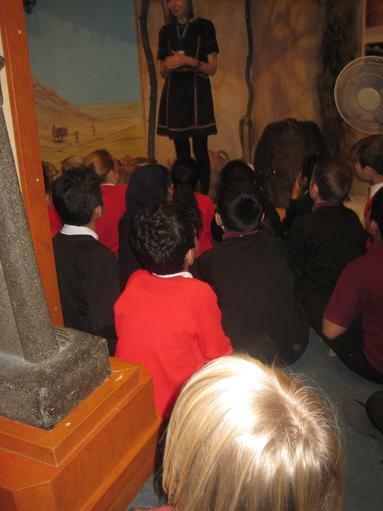 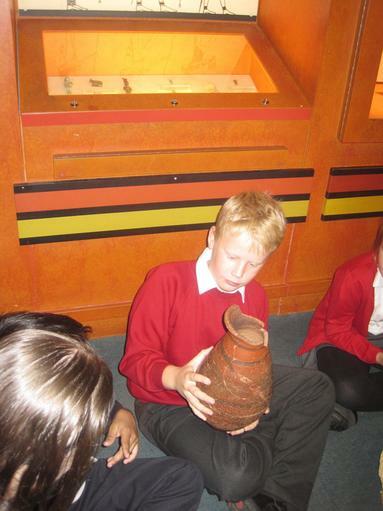 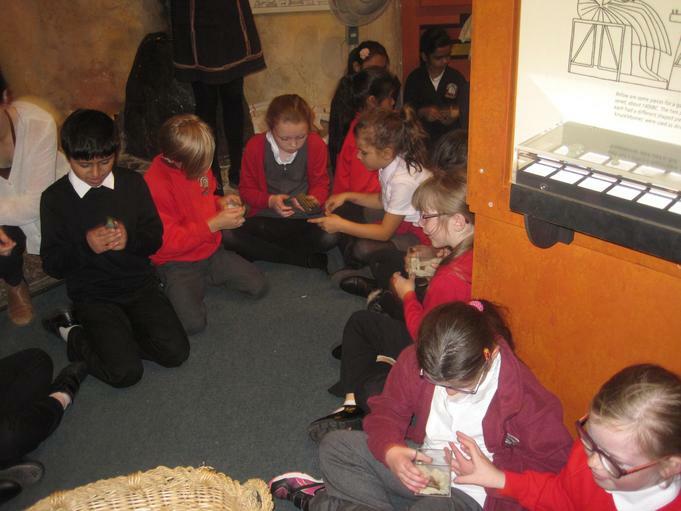 We discovered all about who the Egyptians were and what their lives were like. 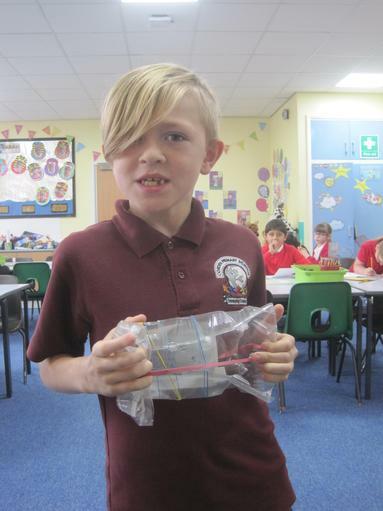 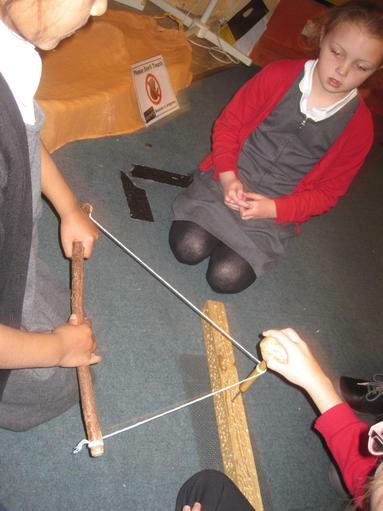 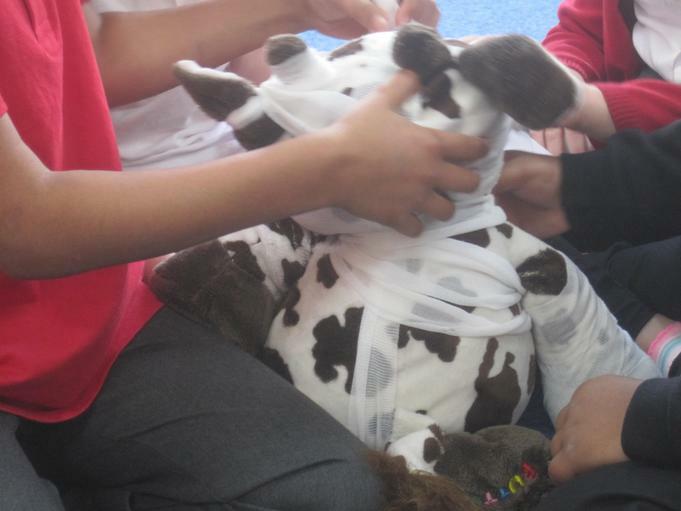 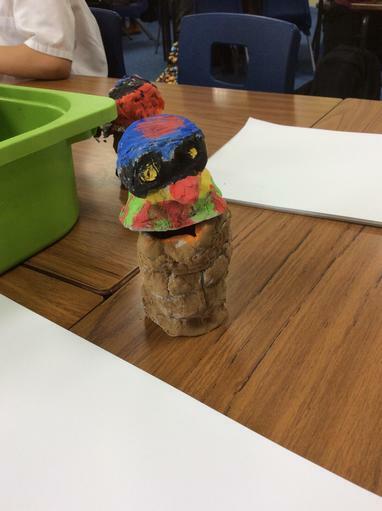 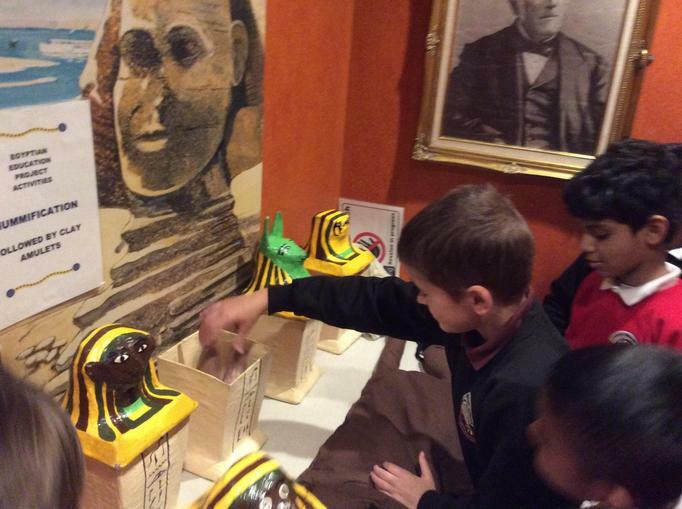 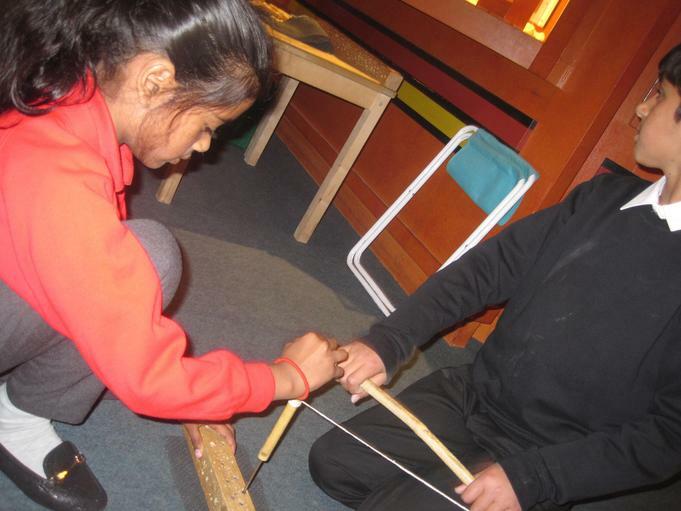 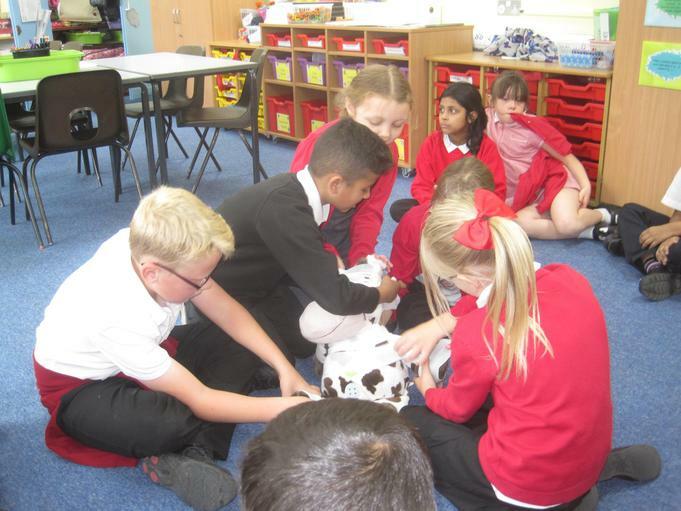 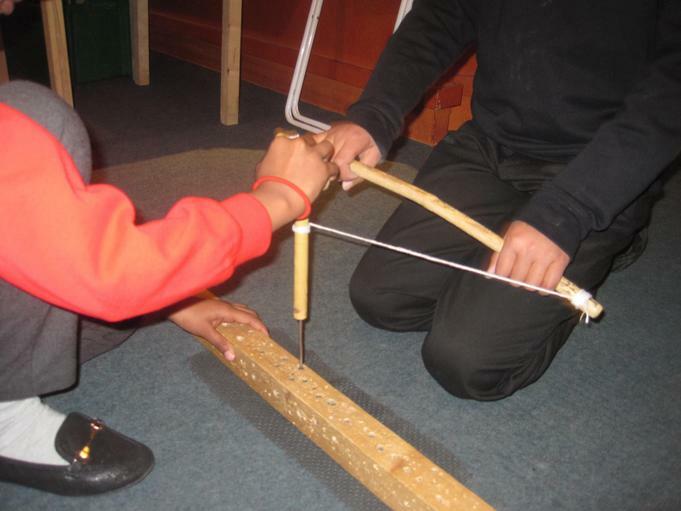 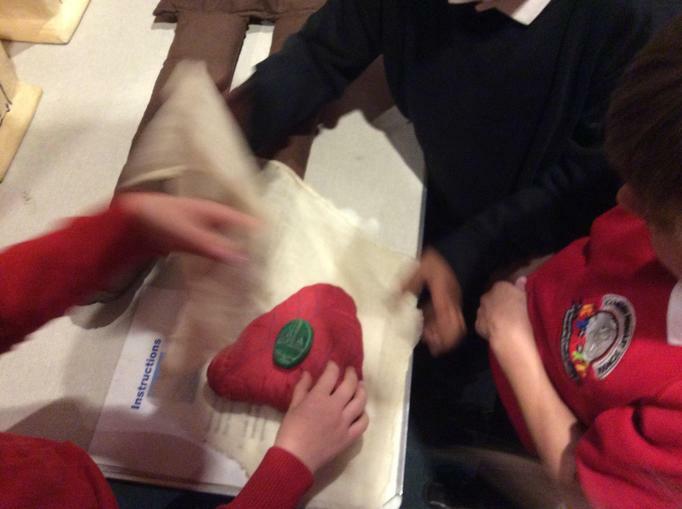 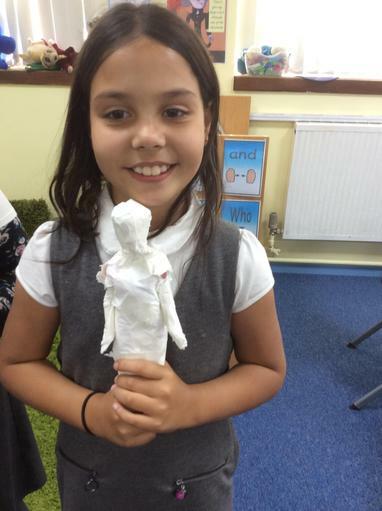 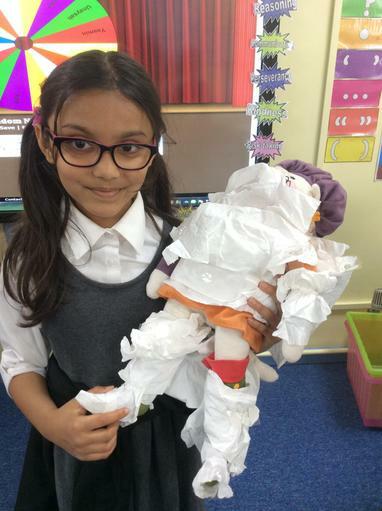 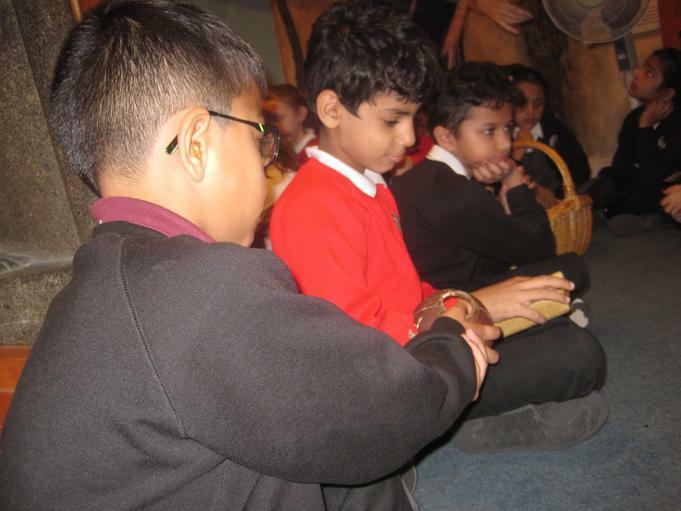 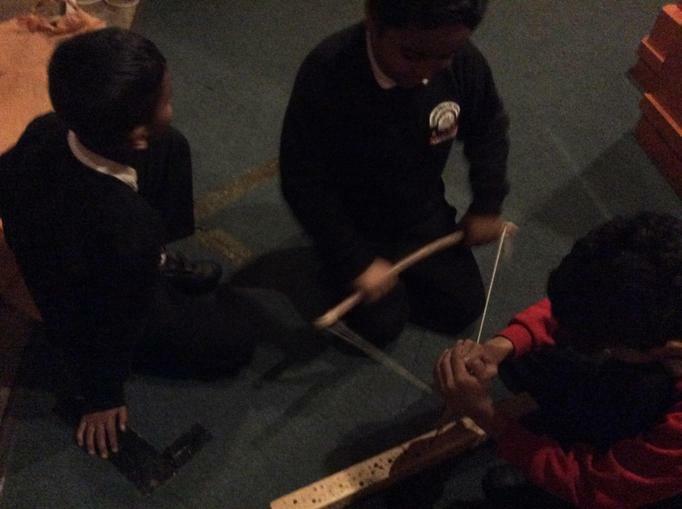 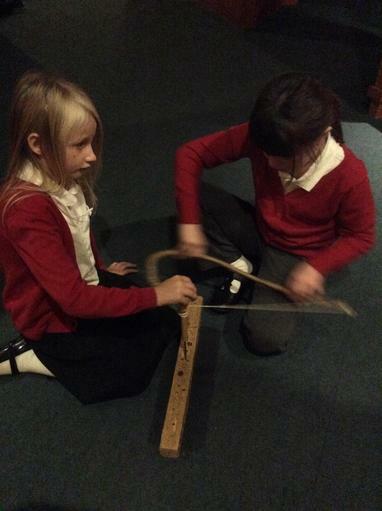 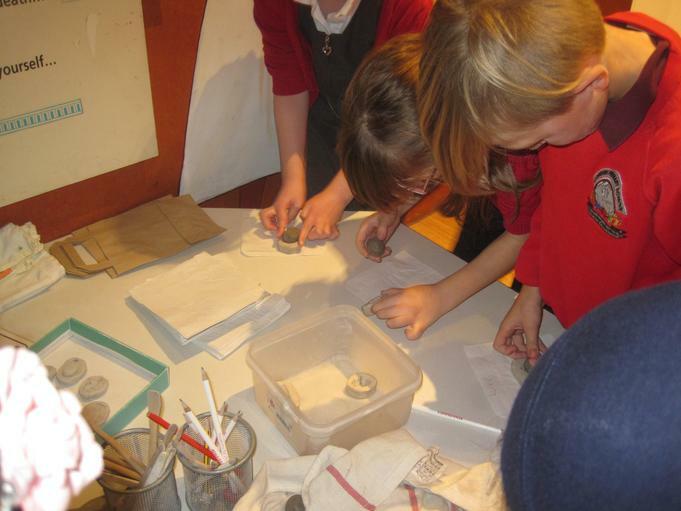 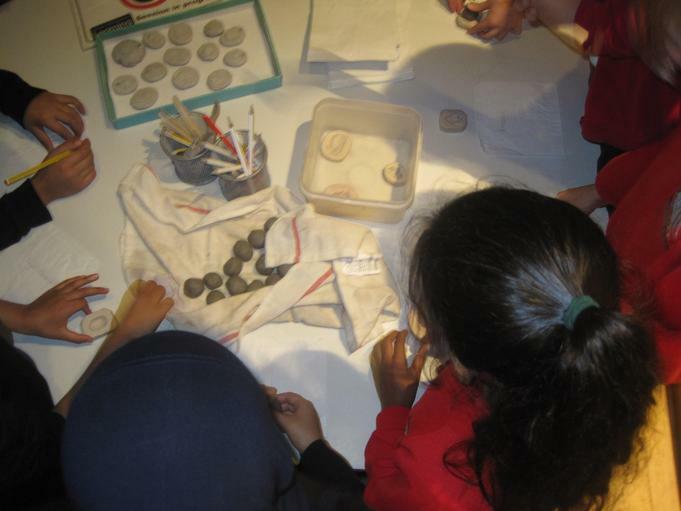 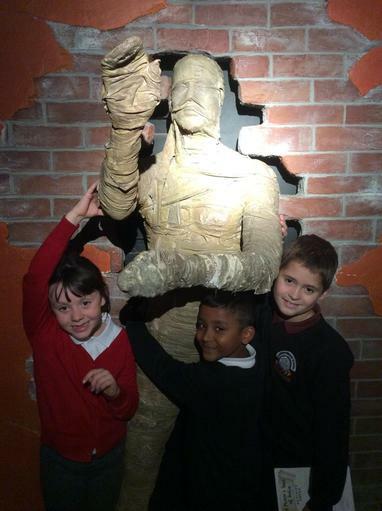 We learnt about mummies and pyramids, writing our own Egyptian temple adventures and mummies curses. 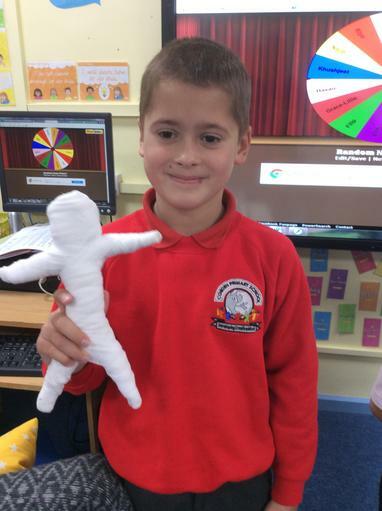 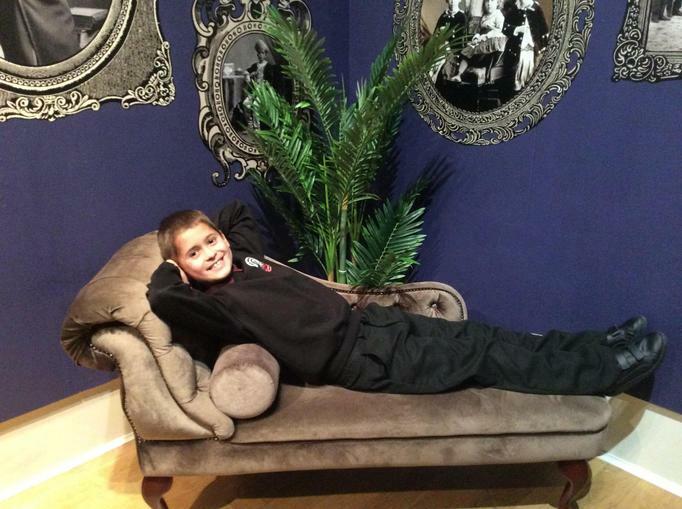 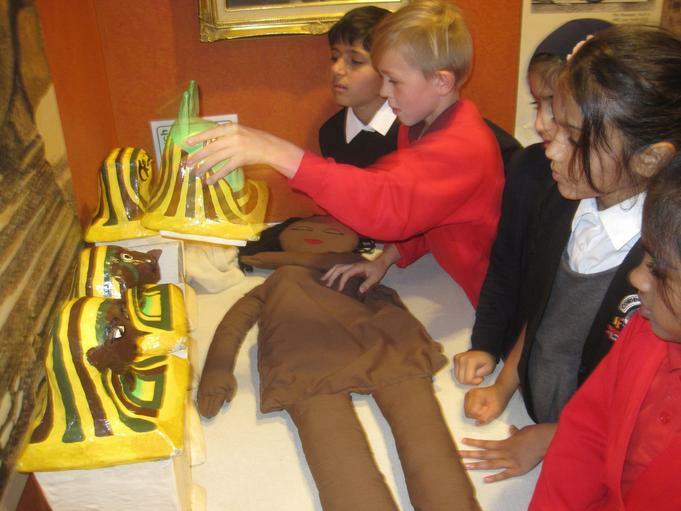 We discovered who Tutankhamun was and why he is famous. 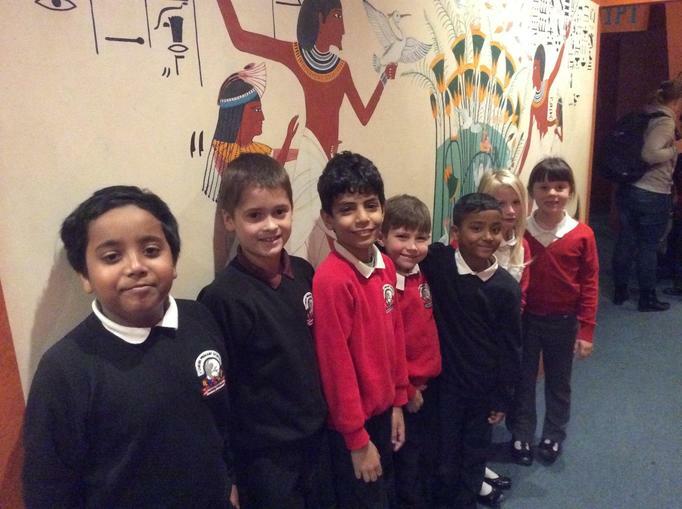 We learnt how to use hieroglyphics to write letters and our names. 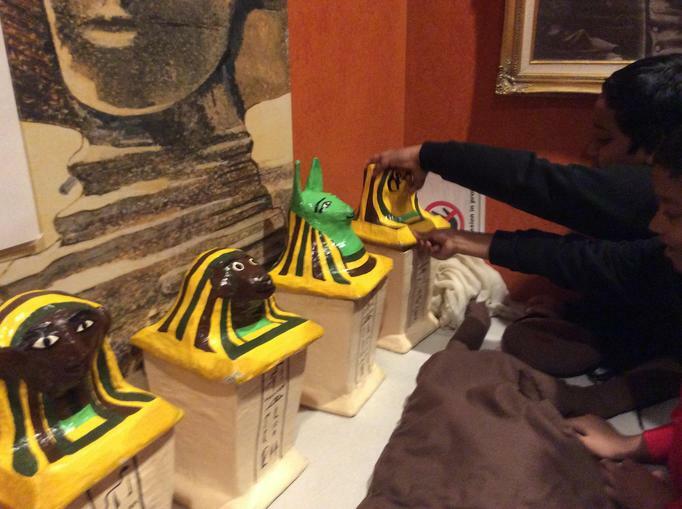 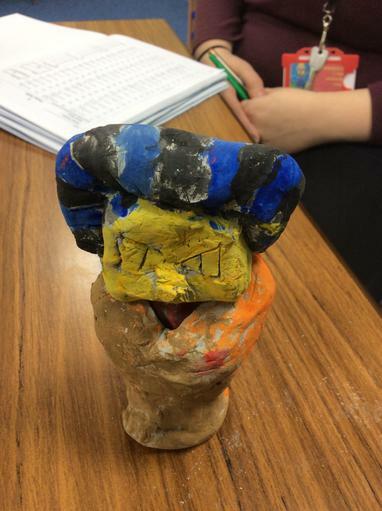 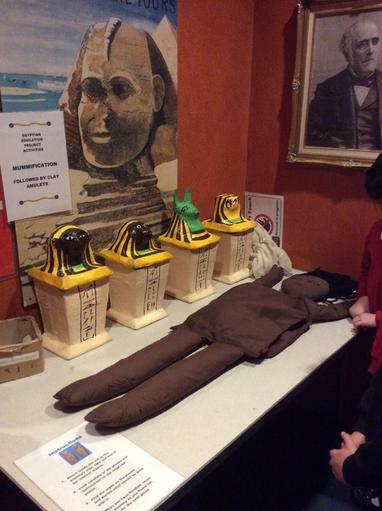 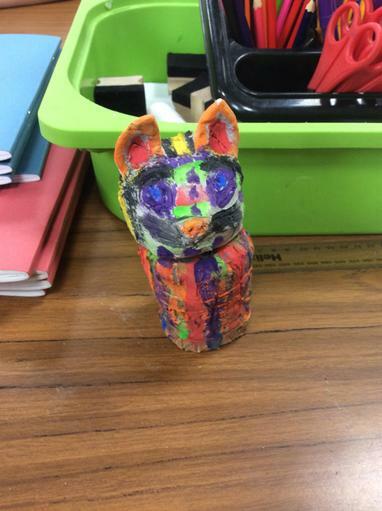 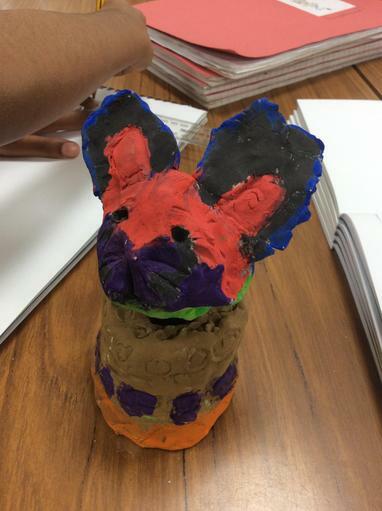 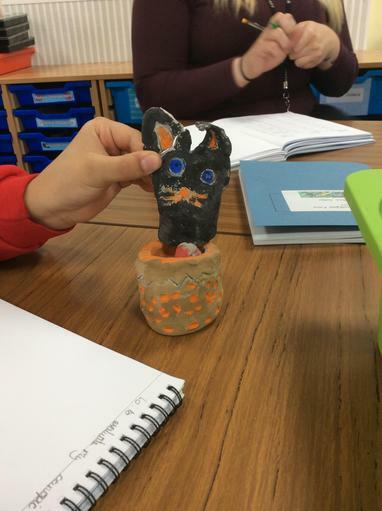 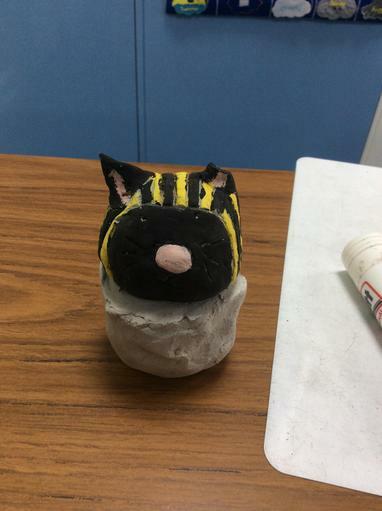 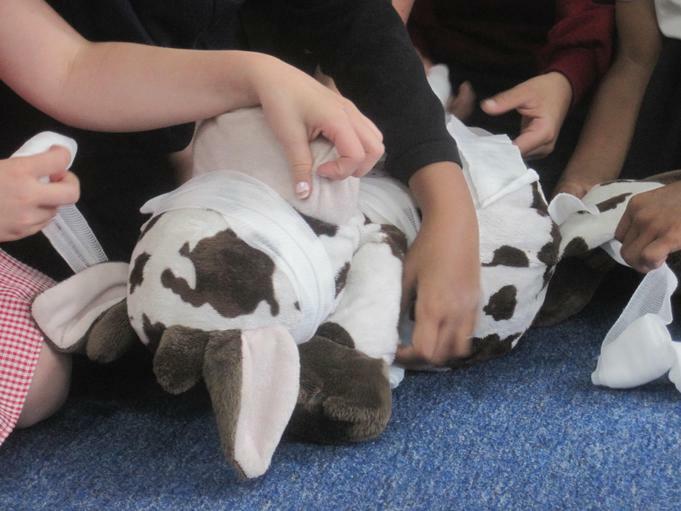 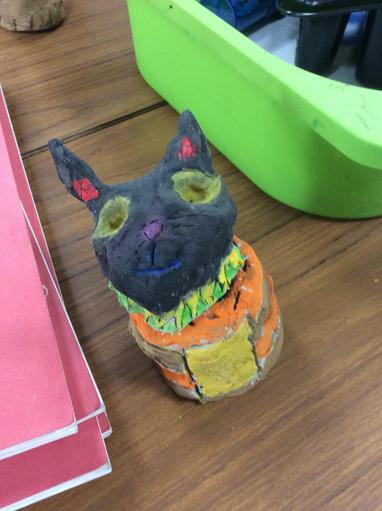 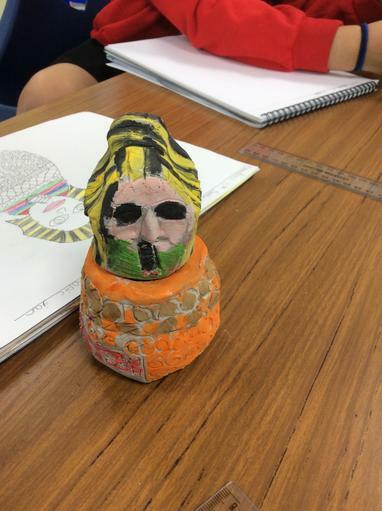 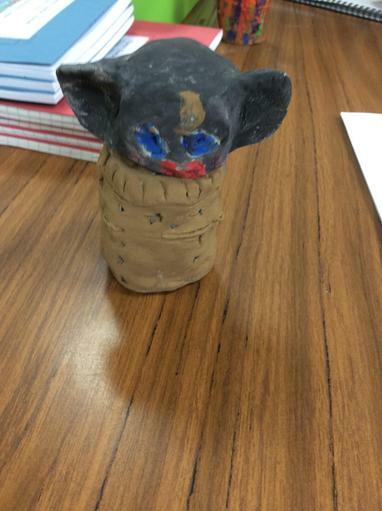 We also learnt all about the Egyptian gods such as Horus, Set, Osiris and Anubis. 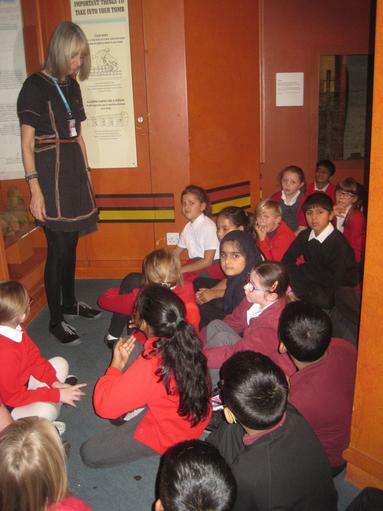 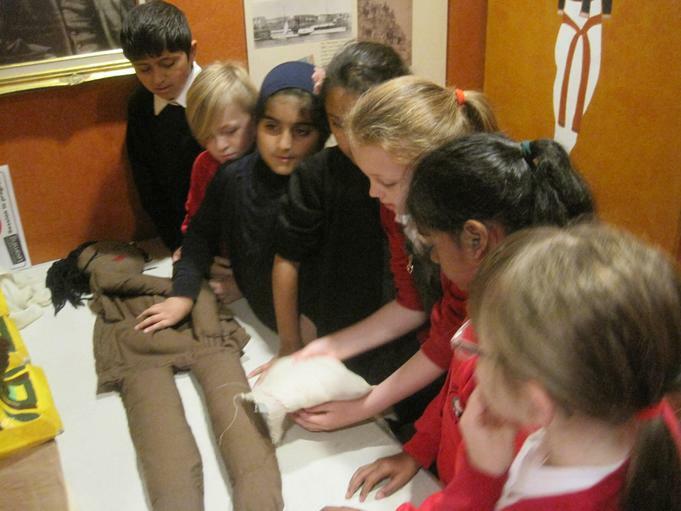 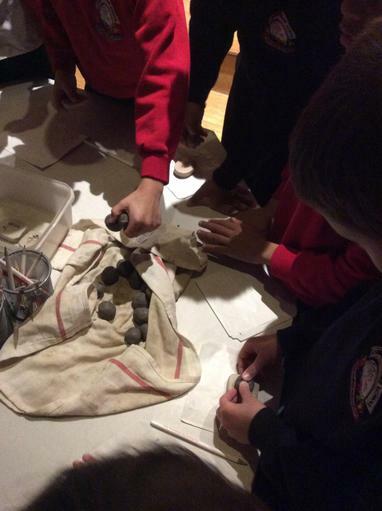 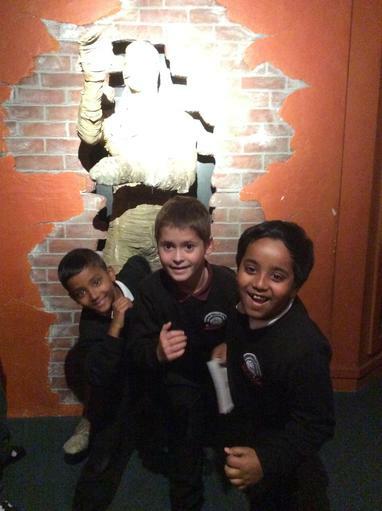 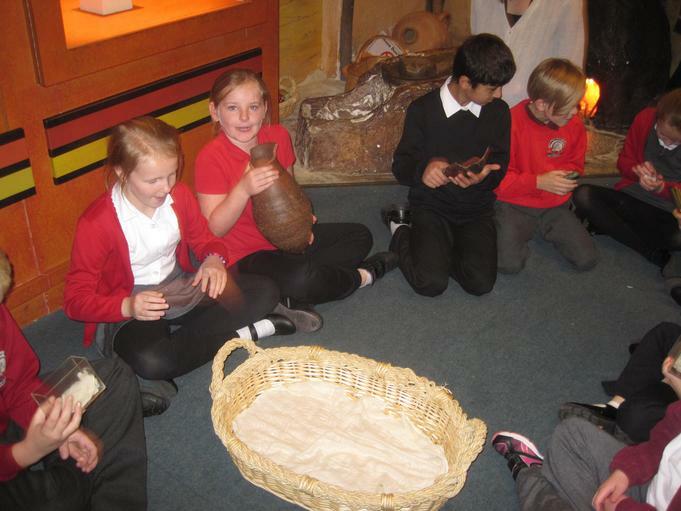 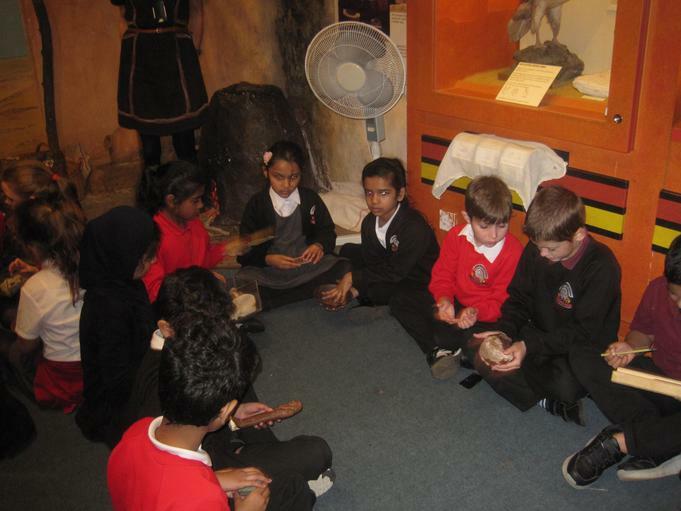 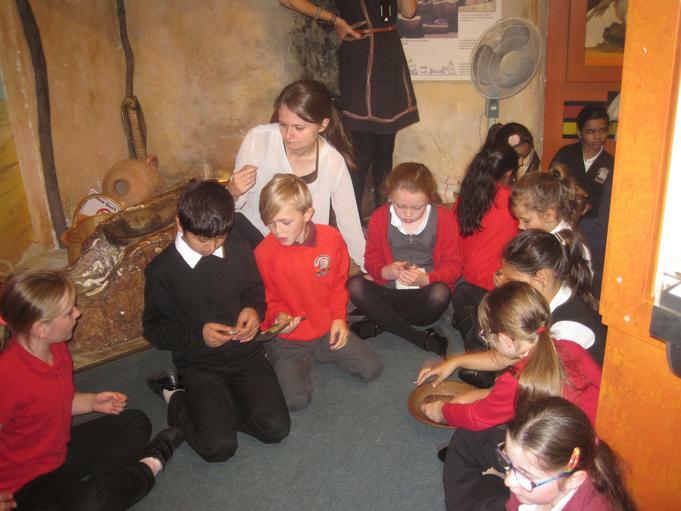 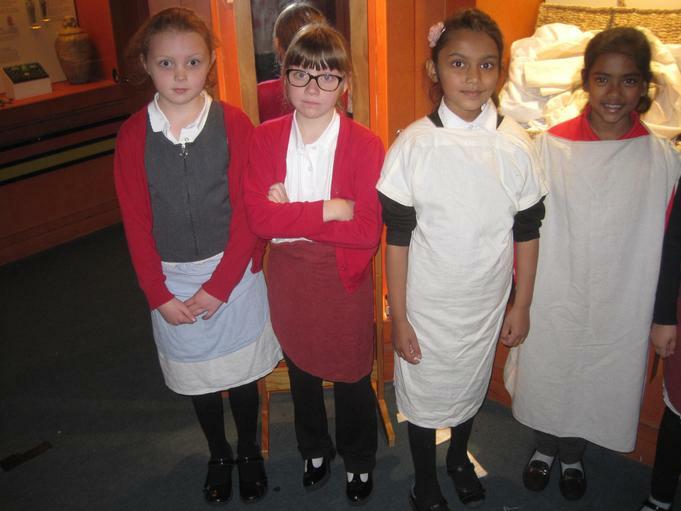 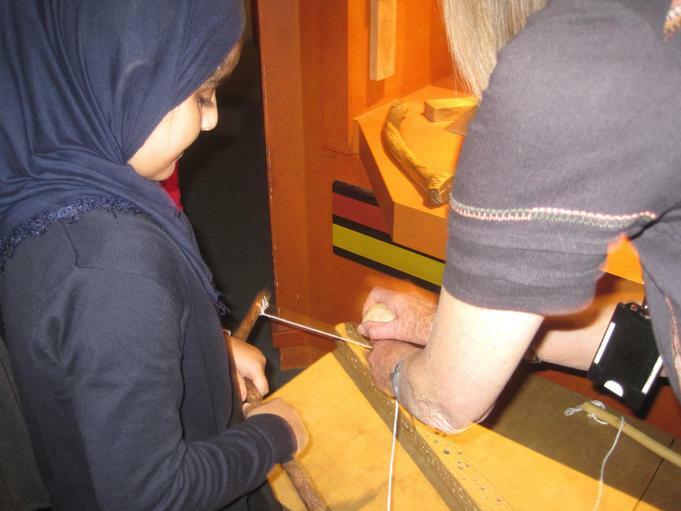 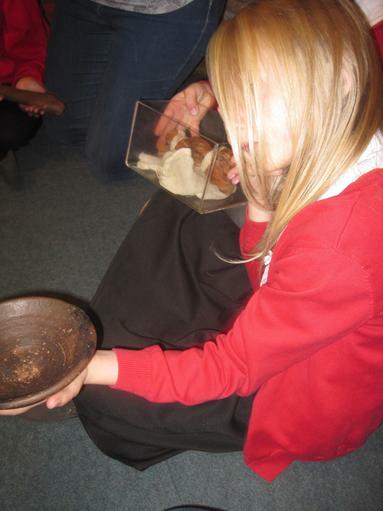 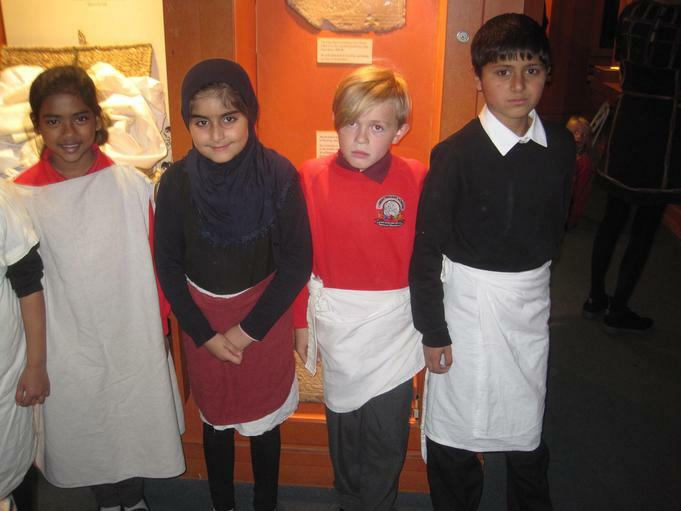 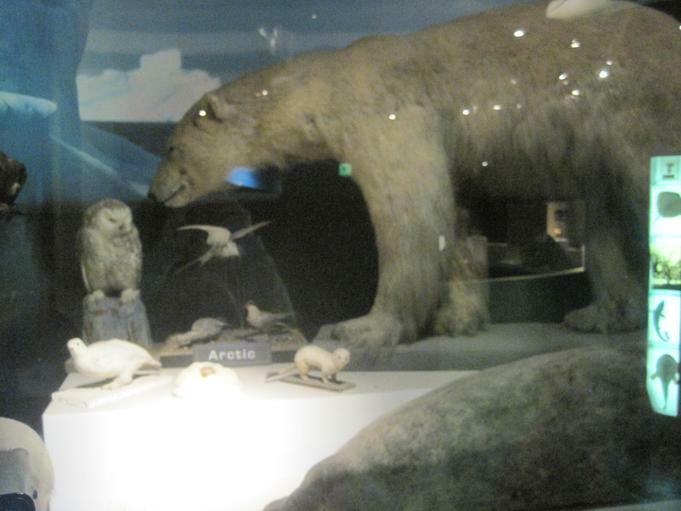 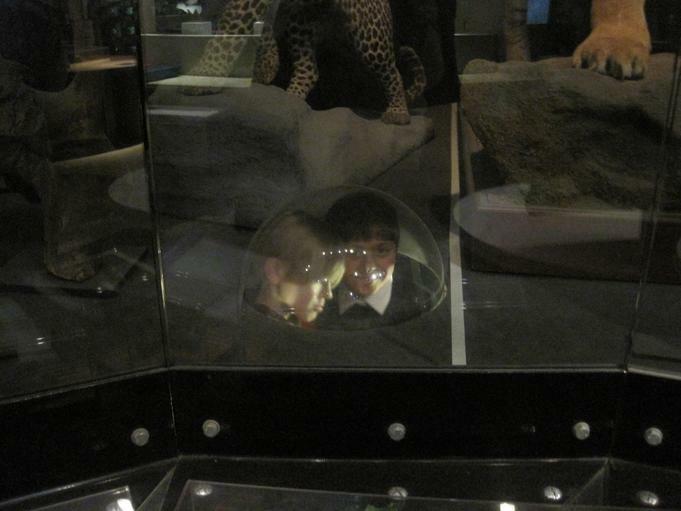 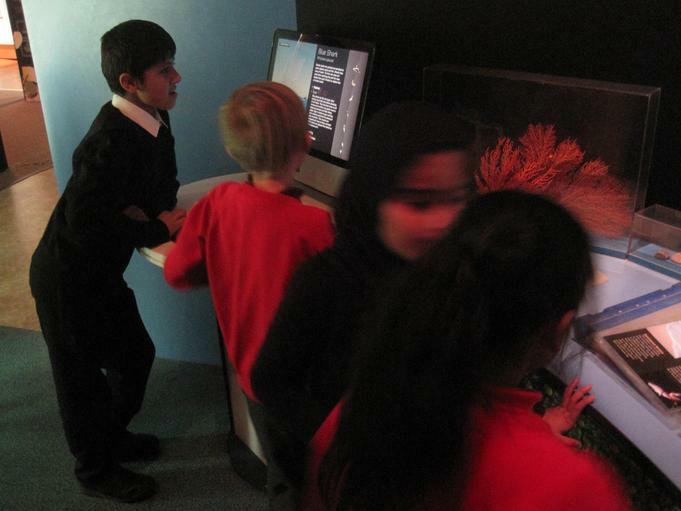 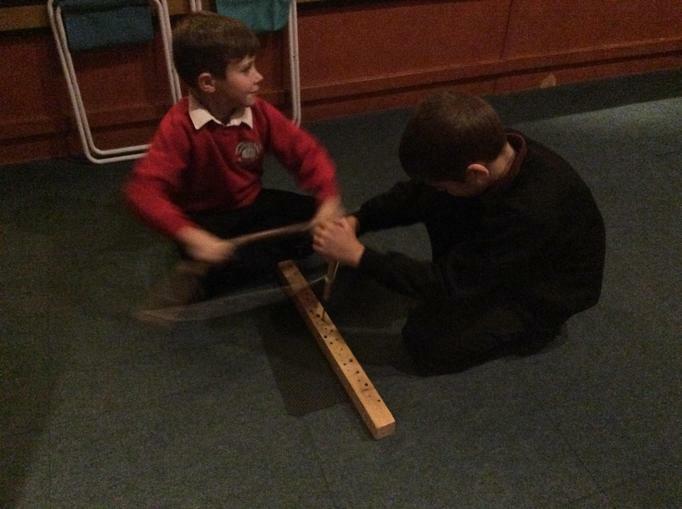 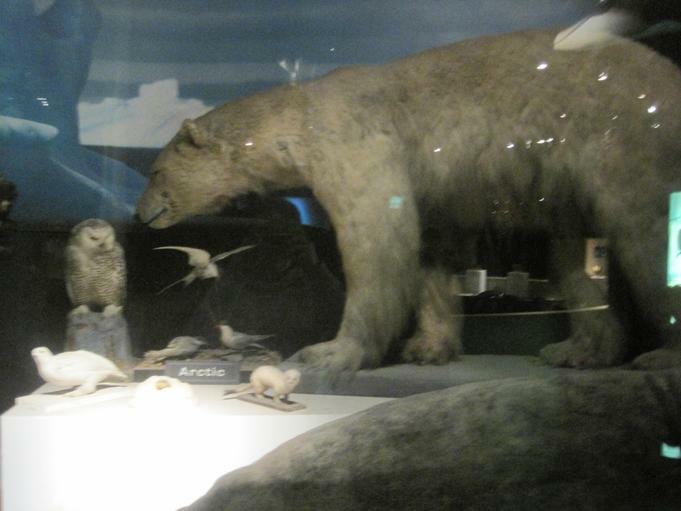 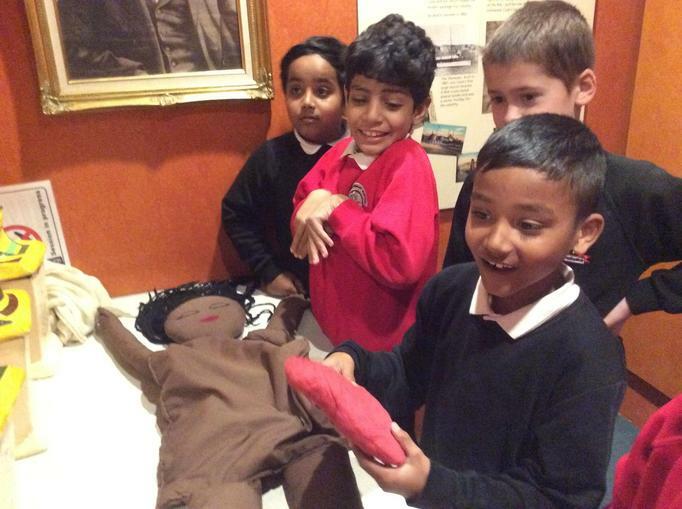 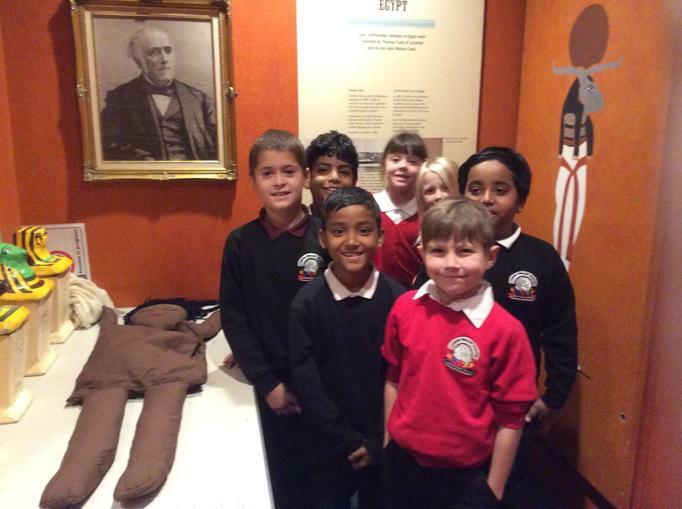 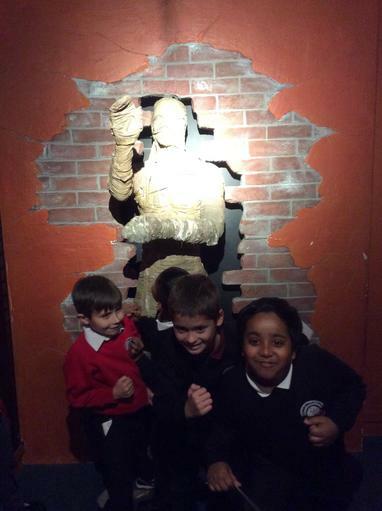 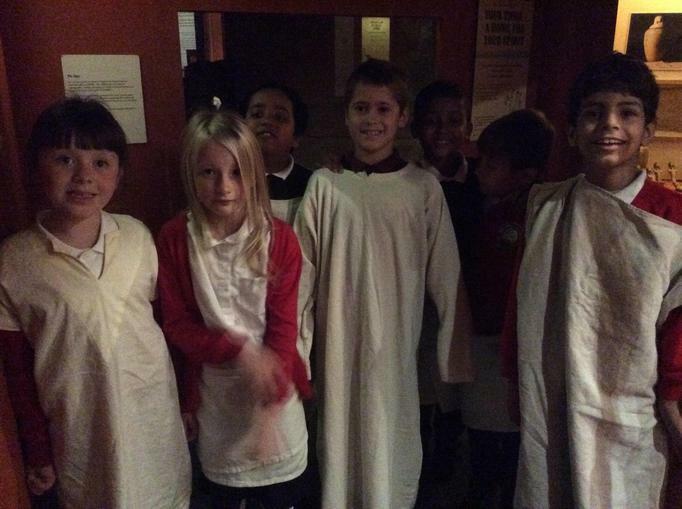 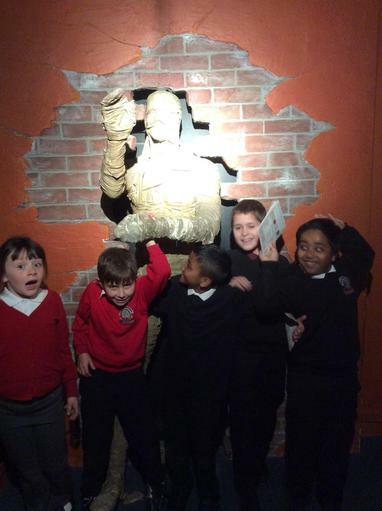 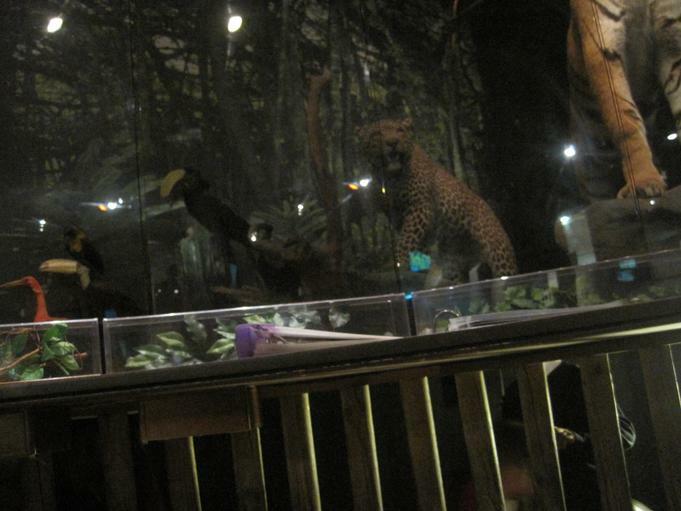 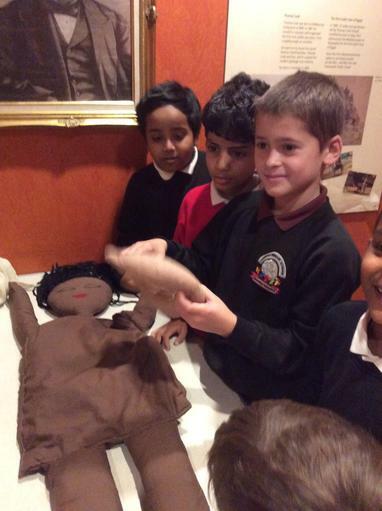 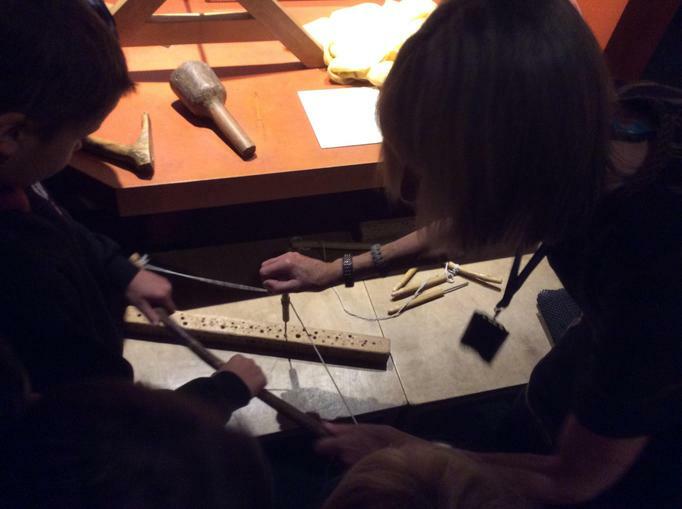 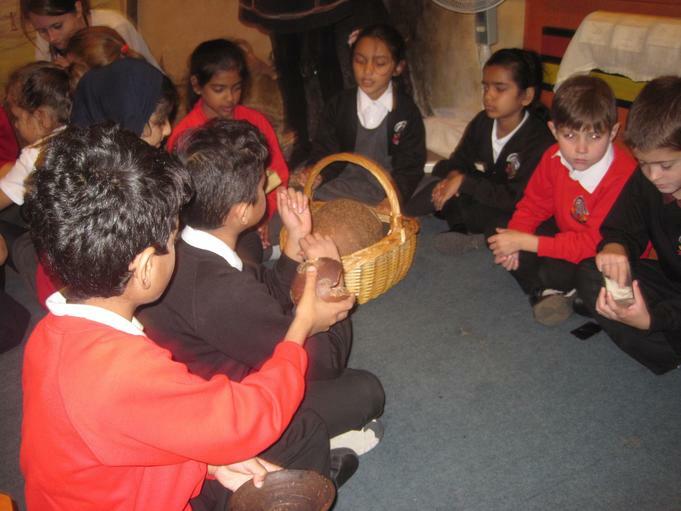 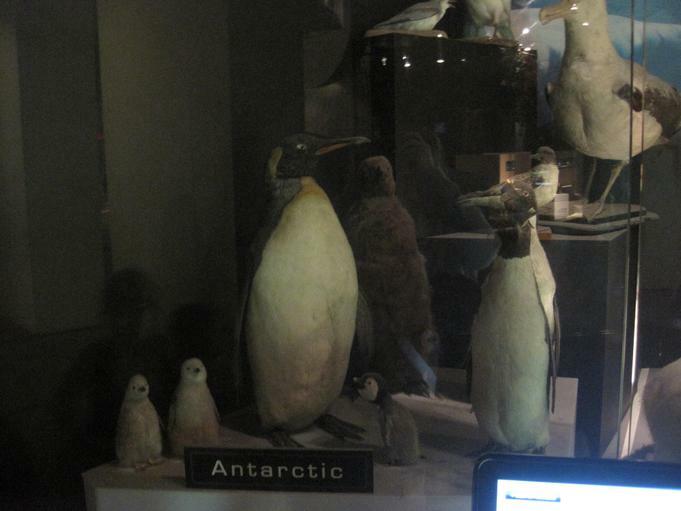 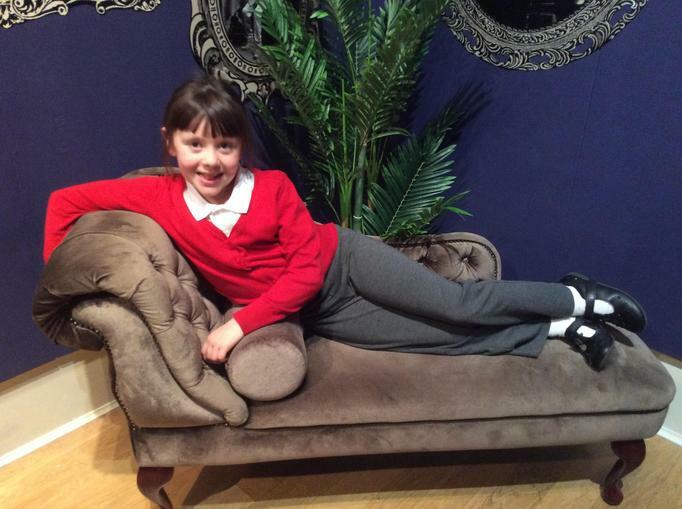 We even got to go on a trip to the New Walk Museum and see real life mummies.